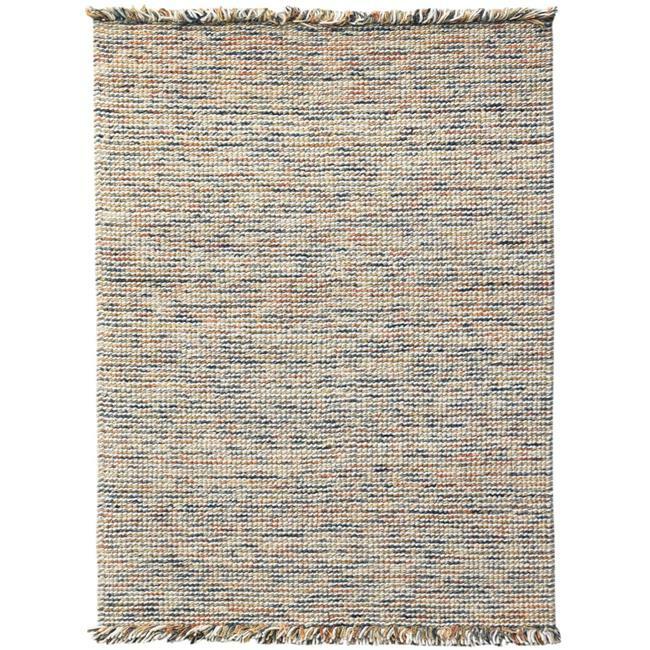 Reminiscent of a cableknit sweater, Vivid is a soft, hand-woven rug in timeless, heathered abrush styles. These rugs pull an entire room together in casual elegance. Expertly produced in India of 60% Blended New Zealand Wool and 40% of the finest virgin cotton. We do our best to provide you with an exact measurement, but please be advised that some variation exists. Patterns may vary slightly according to shape and Size selected.